The cyber-threat landscape is evolving at an unprecedented speed. Cyber-attacks are increasingly sophisticated, compounding the challenge presented by the introduction of IoT devices and expansion into the cloud. Tasked with defending networks without traditional borders, stretched human security teams simply cannot keep up. AI-powered technologies provide a needed departure from legacy approaches to cybersecurity and have led to self-learning, self-defending networks. 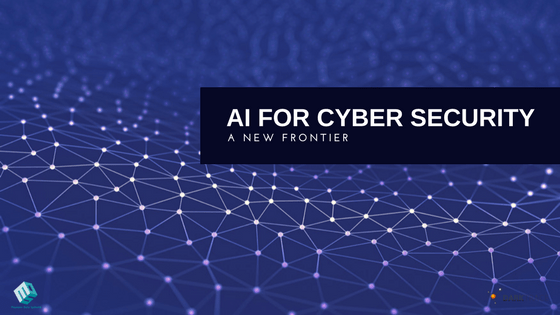 Join Maureen Data Systems cyber security expert, Ash Marcos, and Darktrace’s Director of Threat Hunting, Max Heinemeyer, for a webinar discussing how advances in artificial intelligence are securing networks from emerging threats – in real time.